Home Inspections in Strathmere, N.J. 08248 by Licensed Home Inspectors. 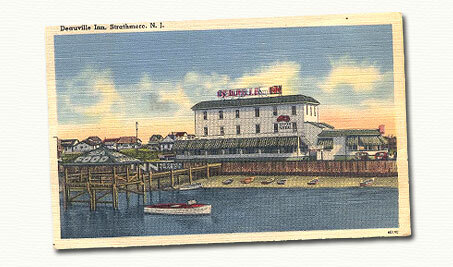 Interspec, LLC provides solutions for Home Buyers and Home Sellers in Strathmere, New Jersey. We are professional full-time licensed and insured New Jersey Home Inspectors offering our services to all of Atlantic and Cape May counties, and beyond. Real Estate Offices serving Strathmere. A list of several qualified professionals servicing the Strathmere area can be found on our Links section.